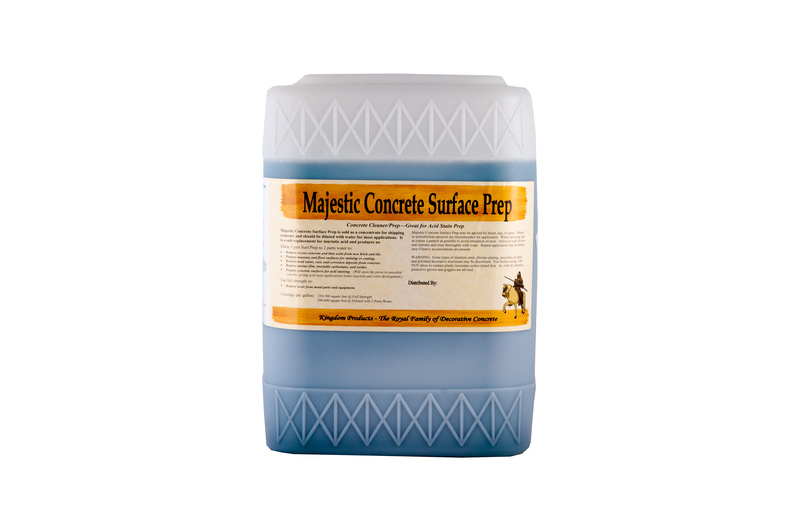 Majestic Prep is an economical, concentrated acid based micro etching solution designed for superior profiling of unsealed slick trowel concrete surfaces. Majestic Prep is an economical, concentrated acid based micro etching solution designed for superior profiling of unsealed slick trowel concrete surfaces. 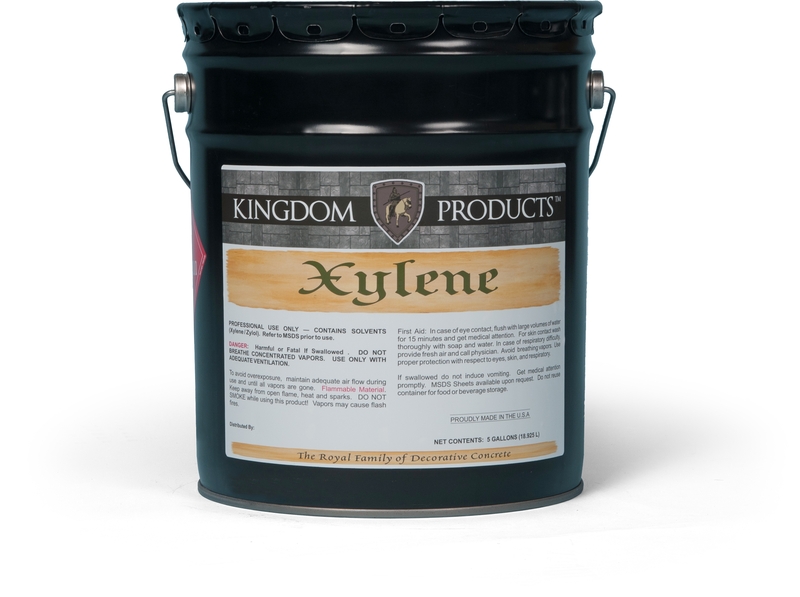 It provides the necessary characteristics to properly profile a floor prior to applying stain or other coatings without the harsh hazards of using muriatic acid. 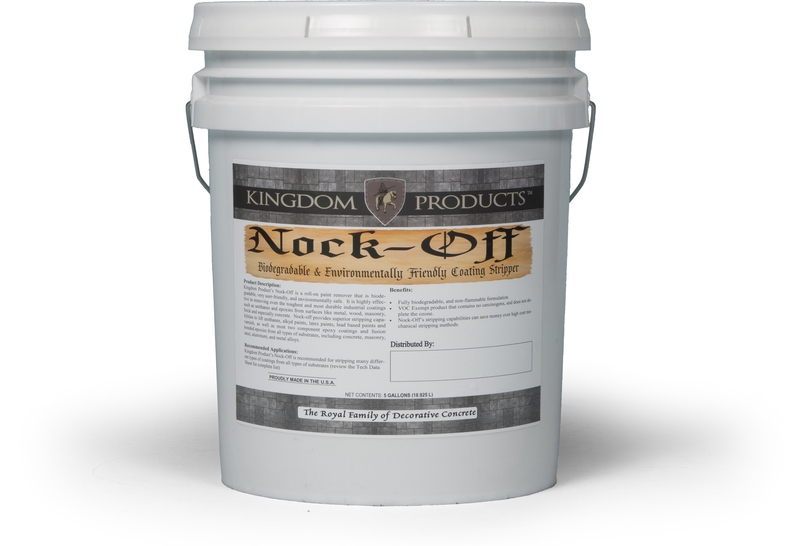 Majestic Prep slightly opens the pores to allow adequate adhesion for concrete coatings, and better acid staining color development and reaction. 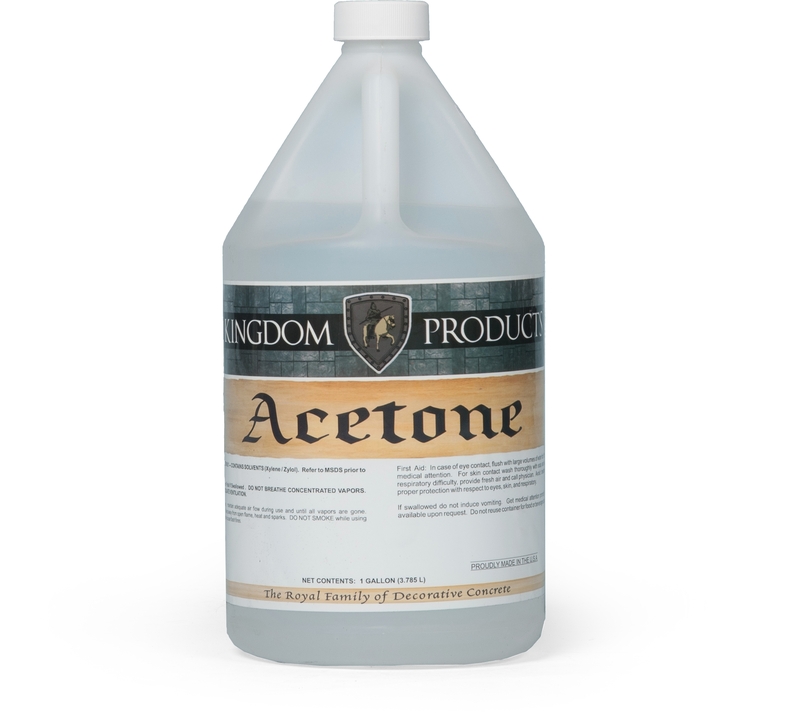 It’s excellent cleaning properties allow removal of mud stains, rust, and corrosion deposits from a multitude of concrete substrates.